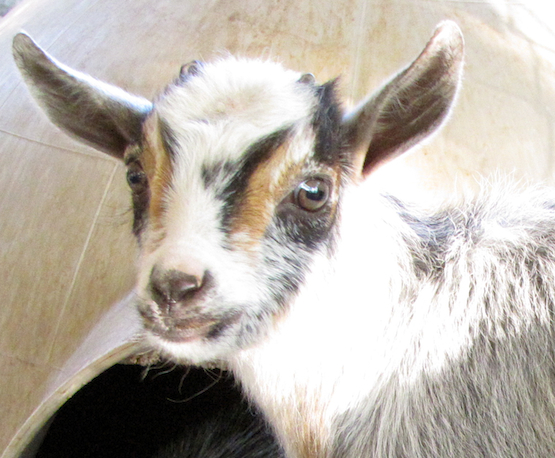 Considerations for you to ponder before becoming a dairy goat owner. What is the life span of the goat you are about to purchase. Who will milk your goat when you're gone for a weekend? What breed or size of goat should I purchase? What type of goat enclosure will be required? What plan do you have for feeding schedules & feeders? Do you have access to quality roughage - hay? What can you provide for a shelter from the elements? Do you have a milking stand? What will you use for a fresh water supply? What equipment will you use to milk your goat?